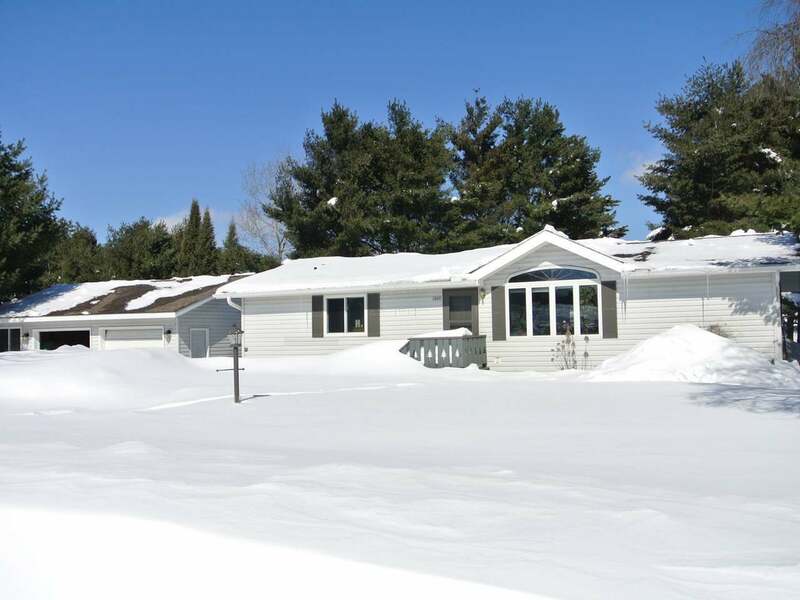 Well maintained and recently updated home in a quaint neighborhood in the Northwoods! 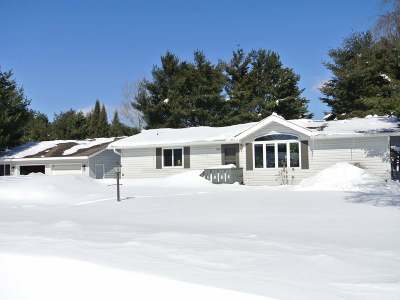 The location is so convenient to schools, churches, stores, parks, lakes, a public beach and the snowmobile/ATV/bike trails! The home has an open concept kitchen/dining/living room area, all new kitchen cabinets and granite counter tops, new tile and Pergo flooring and new appliances. Master bedroom has a full bath, walk-in closet and second closet. The other 2 bedrooms share the second full bath and there is a half bath for your guests. Full unfinished basement is great for storage or could be finished to offer additional entertaining space (or put in some egress windows to add additional living area or bedrooms. Detached garage is oversized with a work bench and shelving. The backyard is fenced to keep in the pets and kids and keep out the unwanted critters. There is a deck in back as well as a concrete patio area and garden. 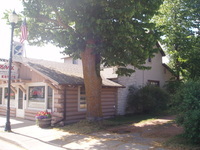 Great home and location for just about everyone!! !